Renault is leading a global unification of all its services around the world, adapting them to current trends and user preferences. MakoLab is one of Renault's key partners in this adaptation, as well as a supplier of vital components and technology solutions for web solutions. The Renault-developed content management system RSI CMS, with many additional features, already operates in more than 70 countries. The wave of change that is currently taking place in Iran, one of the largest countries in the region, is also happening in the automotive industry. Investments in communication tools are also associated with the Renault-Nissan Group's investment in the building of a new factory near Tehran. By implementing a new version of the Renault website in Iran, MakoLab professionals have leveraged their previous experience in creating left-to-right and right-to-left bilingual pages for the combination of Persian and English. We have added features that allow quick and effective lead management, easy dealer localization and 3D visualizations available both on sites and in dedicated applications among others. The website also includes new contact forms using the LMT module - MakoLab's original solution, which enables Renault to efficiently manage relationships with over one million customers worldwide. Users can also benefit from a new way of presenting specifications and equipment, as well as faster and easier access to the information they seek with advanced semantic search - included with the MakoLab solution. 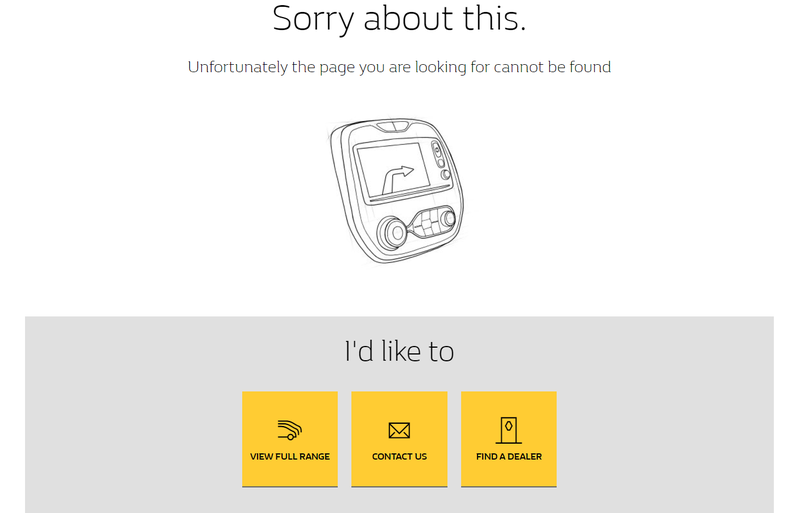 This solution has also taken care of those who, when searching for information, came across a page with a 404 error. 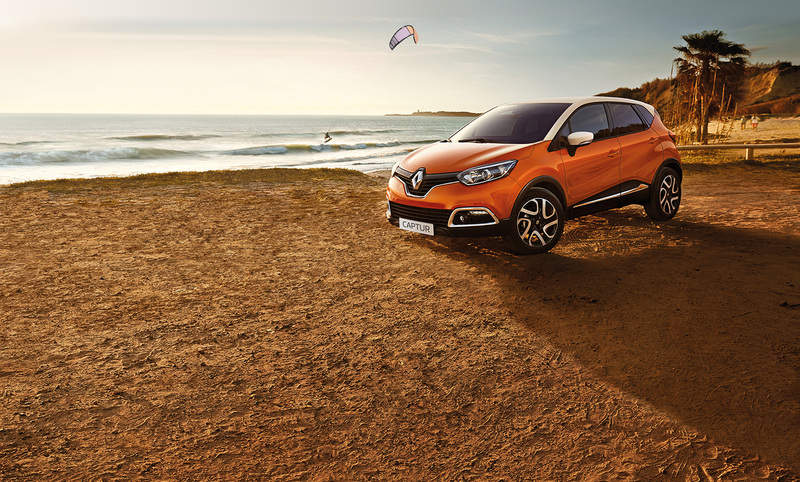 From its point, without having to go back to the home page, they can get to sites that enable users to contact Renault, order a test drive, or find the nearest dealer.